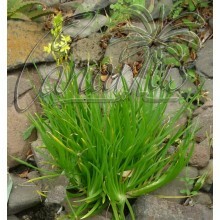 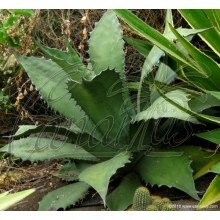 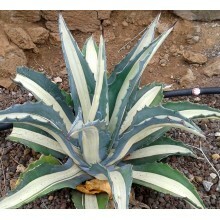 It is an unidentified species that has been grown for decades by collectors of succulent plants. 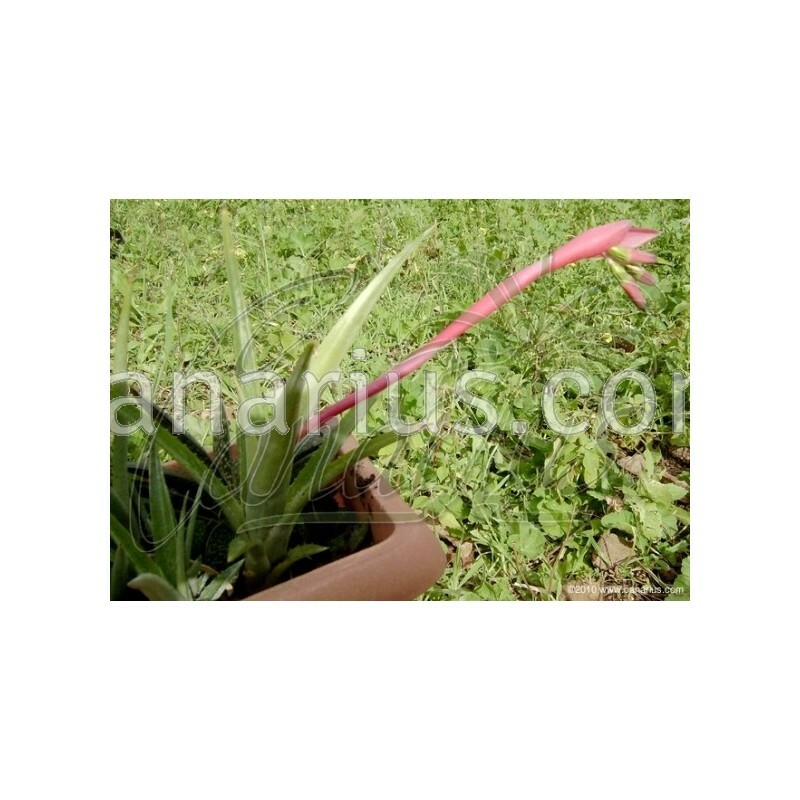 Some experts think it might be a hybrid of Billbergia nutans, but nobody is really sure. 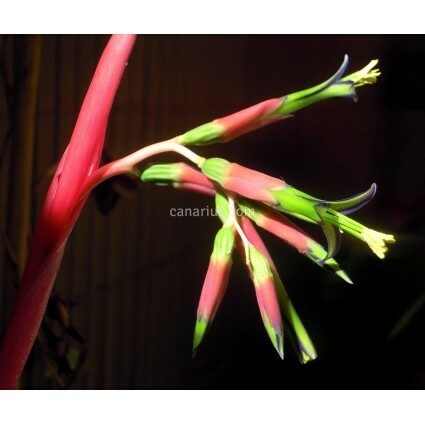 Billbergia sp. 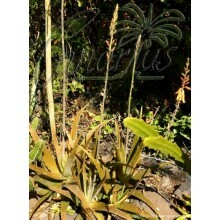 Suculenta is quite hardy to cold and thrives outdoors in the coastal Mediterranean.